As I witness my granddaughter’s preschool learning curve, I am amazed at the advances in early childhood education. Things have come a long way from when my own kids came home with macaroni pieces glued to the lid of an old box and then spray painted gold. Emma’s preschool has a curriculum – the kids learn about science, geology, math and art. So far, in the Year Four program, she has studied the work of Emily Carr, George Seurat, Vincent Van Gogh and now, Michelangelo. If Emma is to be any yardstick of learning, what the children take away from their exposure to the artists in question can be summarized in one word – hilarious. OK – maybe more than one word – rolling on the floor laughter. Not to be put off, I said, “I thought you were studying him in school. 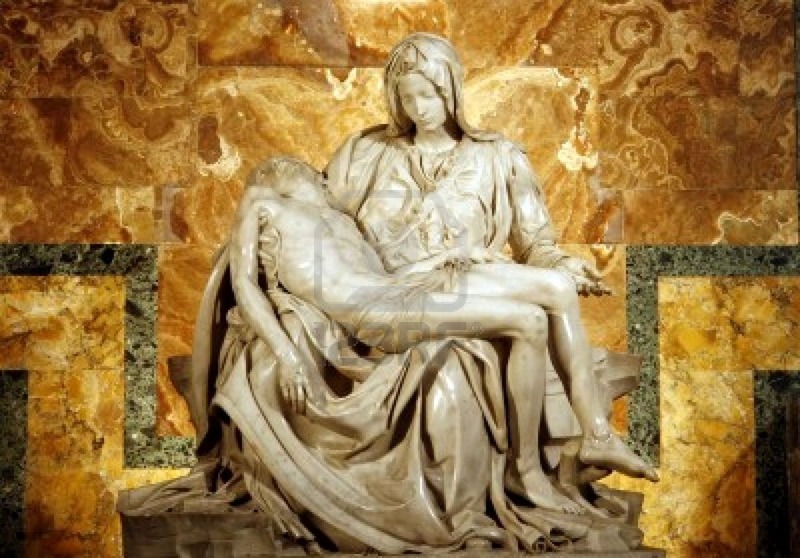 Didn’t he paint ceilings?” Her response was quick, “Do you mean Michelangelo, Grandma?” Oh silly me – corrected on who painted the ceiling of the Sistine Chapel by a preschooler. Shades of dementia may be creeping in or it is possible that I have entered an alternative universe. Emma told me, “He was a sculptor, Grandma. 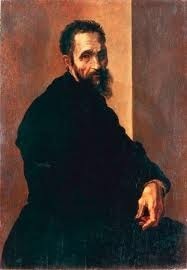 He sculpted hearts and they looked so good you could eat them and he stuck them on the roof and one fell off and hit his dog.” This interesting little tidbit of information sent me running to the computer to do some Michelangelo research of my own. 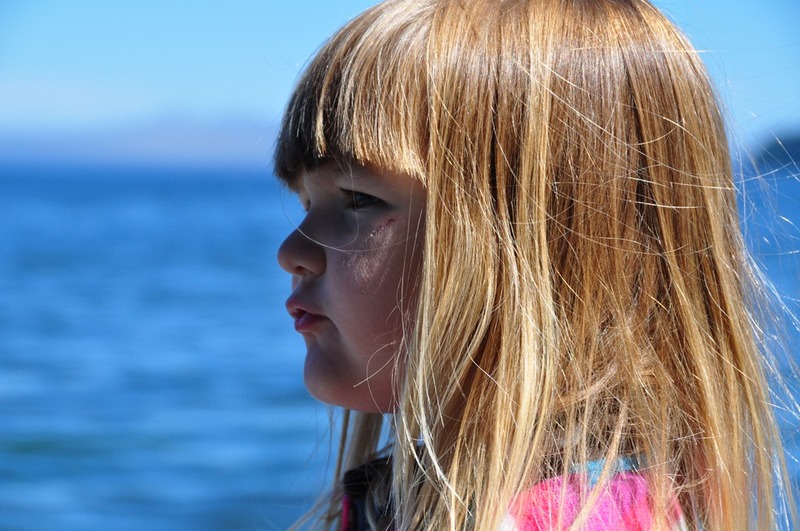 After all, I refuse to be outwitted by a four-year old – even if she is incredibly cute. Emily Carr swirled greens and blues and Georges Seurat was a point by pointer. Vincent Van Gogh was stuck on the colour yellow and awash in stars. 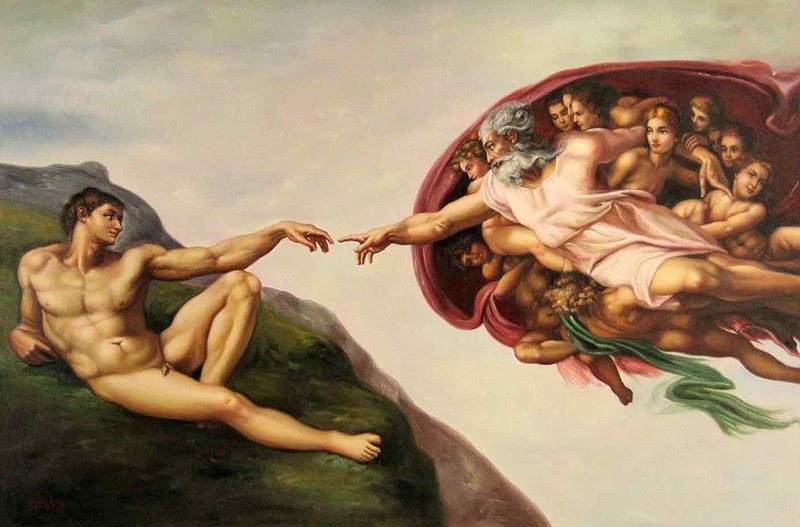 I am looking forward to seeing what Emma came up with when she was painting in the style of Michelangelo. But maybe it isn’t a painting at all – maybe it will be a sculpture of a heart that looks good enough to eat. 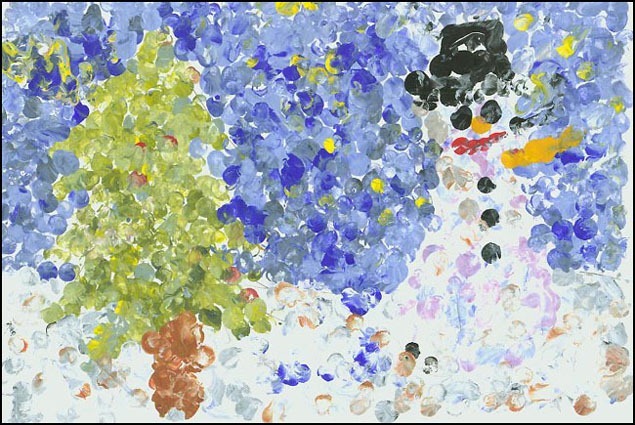 This entry was posted in Art, Grandparent, Humour, Photography, Teaching, Writing and tagged Emily Carr, Georges Seurat, Michelangelo, Pieta, pointillism, preschool art program, Sistine Chapel, Vincent Van Gogh. ← Flash Fiction: He stopped in the doorway to the hospital room . . . Thank you for sharing this. I was giggling all along the way. My daughter is two, and her preschool just finished a segment on Dale Chihuly, an American glass sculpter. Some of her art projects involved painting on bubble wrap or aluminum foil. They are taped on a wall in the kitchen, and my daughter likes to look at her artwork while she eats. I can’t wait until she is talkative as your precious granddaughter. I’m so glad an Emma story could evoke giggles – she really does make me laugh with her antics. How amazing is it that two year olds are creating art that imitates glass sculpture and how wonderful to display your daughters work so she can take pleasure in her own creations. Though I like the funny aspects of these stories, the truth is that I am so amazed all the time by the way children learn – especially in relation to language. It is something that I was not fully able to appreciate when my own kids were little. With the granddaughters, I just fully indulge myself. Wow. I had no idea that children were getting this good an education so early. We have no children, and thus, of course, no grandchildren. But I would give a great deal to see what was painted underneath all those desks! What a creative teacher they have! I shall pass this along to a kindergarten teacher I know. Too in awe to be rolling around on the floor quite yet…. I was also amazed at this idea of having the kids get under a table to paint on paper taped up to the inside top of the table – making them feel like Michelangelo painting the Sistine Chapel. I’m going to visit next week and can’t wait to see what the class created. So glad to share an idea that might make its way to other children and classrooms. I’m so glad you enjoyed the post 🙂 That little Emma is quite the riot. Yes, schools have changed and, in many ways, for the better. Pessimists need to take a back seat on this one. What a delightful posting, Fran. You certainly had me chuckling. It’s amazing what children are learning in pre-school and kindergarten nowadays. My so-called “kindergarten days” in North Dakota in the 1940s consisted of sitting around the kitchen table with my two younger sisters and attending “Kindergarten Of The Air” on CBC radio out of Winnipeg. We loved it and it gave our mom a bit of a break from 3 girls (2 1/4 years apart in age). We sang, danced or marched, drew, coloured or painted and thought it was just great. My daughter Gwynne is a teacher at the British International School in Stavanger, Norway. Until her maternity leave she was an Infant One teacher (four year olds – the first grade in British schools). The kids learn to read and write during that year! Gwynne is now the primary school library teacher and also teaches ESL classes. Her son, Gustav Sebastian, is attending a Norwegian Barnehage (day care school) where he started as a one-year-old. Now, at 22 months’ old, his Norwegian dad is teaching him to ski. The Barnehage will have a ski day this week for the one and two-year-olds! I’ll be sure to share this blog with my daughter and also with Hannah, our 7-year-old great-granddaughter in Winnipeg (also a budding artist) who is doing some drawings for Ian’s book that I am presently blogging, “Jake, Little Jimmy and Big Louie.” I’m hoping to put another chapter on our blog today. Keep us posted about Emma’s development as an artist and art affectionado. I am definitely laughing old loud! I love it!